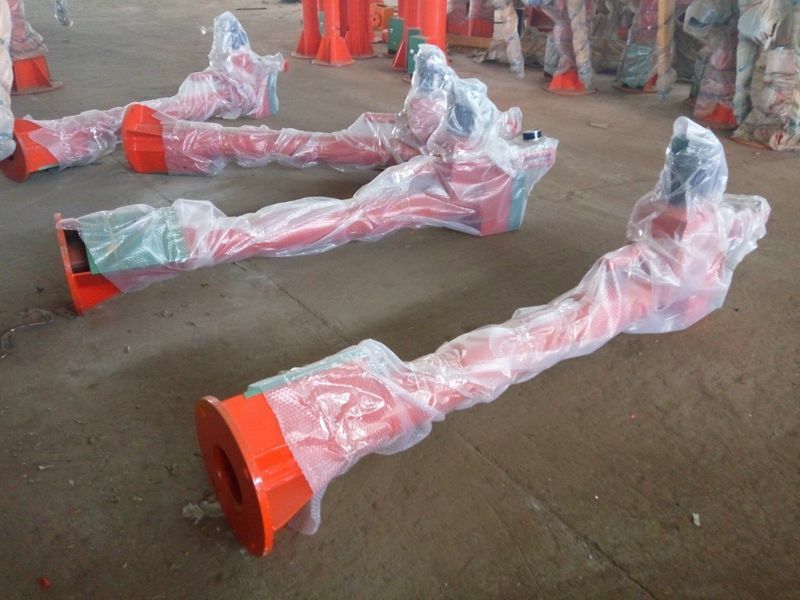 Wall Mounted Jib Crane Design-wall mounted jib crane - Henan Jinrui Machinery Co., Ltd. This Jib Crane is a wall mounted swing jib crane, easy to install and control, widely used in workshop. 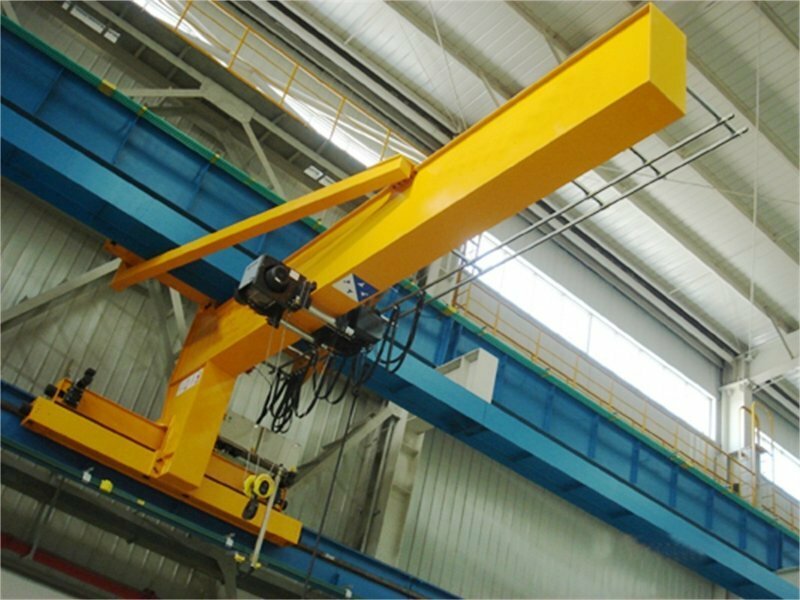 The Wall Mounted Jib Crane doesn't require modification of the building structure and it doesn't take up much space, it allows transporting goods on a three-dimensional plane. 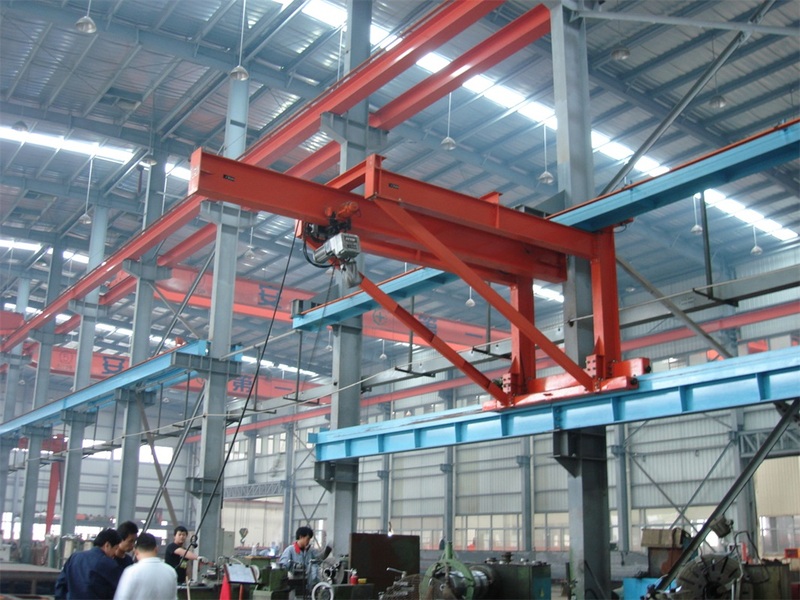 Usually apply the wire rope hoist or chain hoist as hoisting equipment. 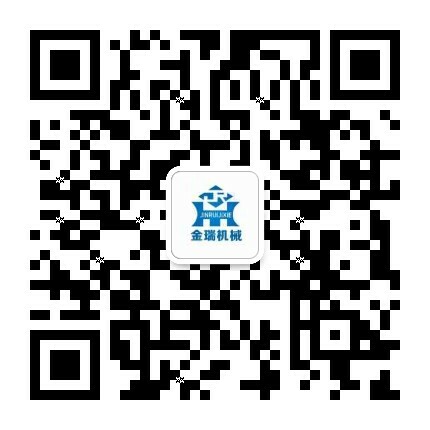 (2) Providing free quick-wear part. (3) Low charge for continue maintenance when warranty is expired. (4) Exclusive engineer support at any time. (5) We can provide free training to end-users. 2. 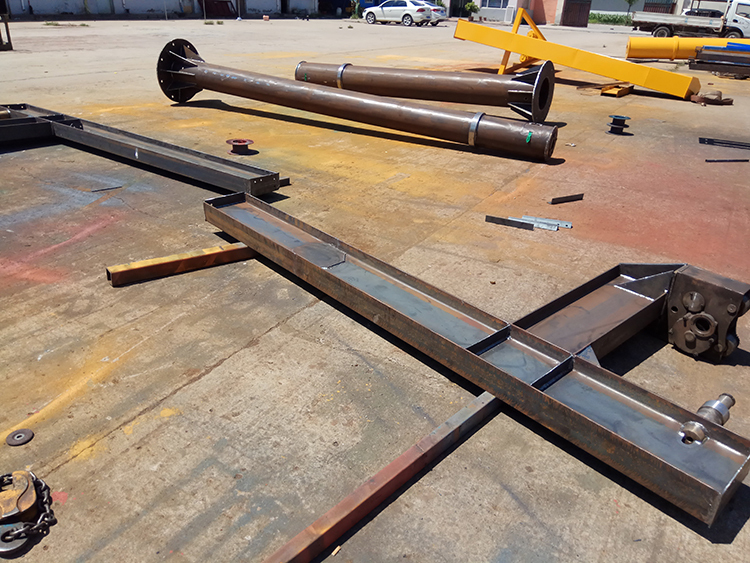 The beams are packed by plastic woven cloth to reduce abrasion when transport.